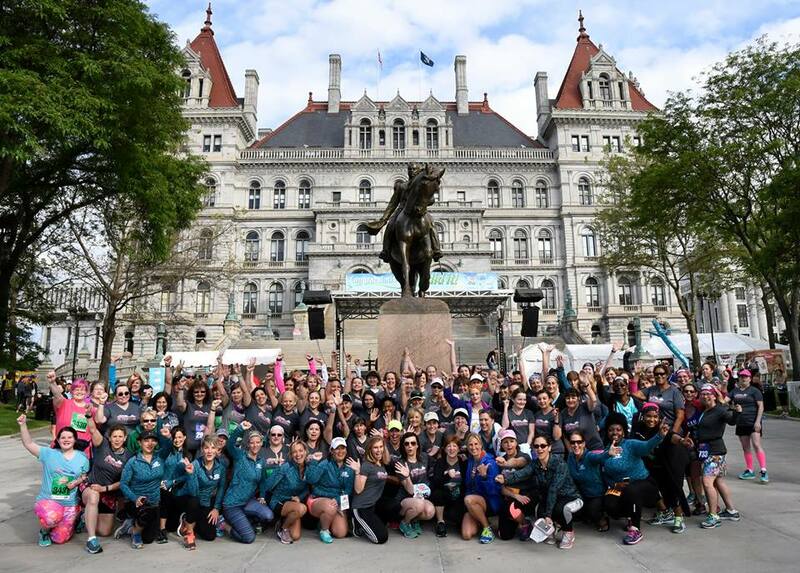 ALBANY, NY (February 22, 2018) – Online registration for the 40th anniversary edition of the Freihofer’s® Run for Women (Saturday, June 2 at 9 a.m.), the Capital Region’s premier all-women’s 5K road race, is now open at freihofersrun.com. To help participants get in shape for race day, registration is also underway for the 8th annual Freihofer’s® Training Challenge starting Monday, March 19. You can sign up for the 10-week program when you register online for the Freihofer’s Run 5K. Online registration through the 5K registration is the only method of registering for this program. The Training Challenge costs $55 and includes a specific Training Challenge t-shirt; seminars and clinics relating to strength training, nutrition, injury prevention, running form and core strength; and, offers from program partners, including a free three-month CDYMCA membership, class discounts and much more. For more information about the 40th annual Freihofer’s® Run for Women, 31st annual Kids’ Run and 8th annual Freihofer’s® Junior 3K Run, visit freihofersrun.com. From the home page, you can also link to the event’s Facebook, Instagram, Twitter and YouTube pages. Freihofer’s®, a leading baker of delicious products, is committed to fostering the growth and recognition of women in sports and inspiring all generations of women to experience the benefits of exercise and nutritious eating. 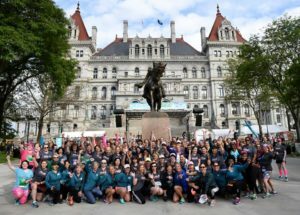 Freihofer’s continues to set the pace by sponsoring the annual Freihofer’s Run for Women 5K. 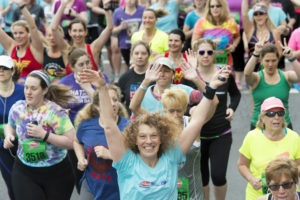 Now in its 40th year, the event is home to the Masters World Best & U.S. All-Comers record of 15:48 set in 2004 by Colleen DeReuck and features thousands of women from recreational joggers to Olympians who challenge themselves on the picturesque 3.1-mile course. For more information, visit freihofersrun.com.